As a fan of The Wrestler, I was looking forward to seeing more of Robert Siegel’s work. While Big Fan definitely is written in a similar style, I think audiences will better relate and agree with the conclusion of this movie, in comparison to the controversial ending of the former. Big Fan is indeed full of drama, humor, and honesty, yet what makes this film stand apart from others like it, is that you actually believe Siegel’s story. 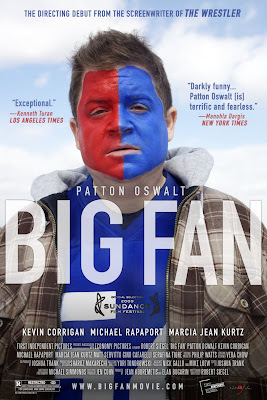 Patton Oswalt very accurately plays Paul Aufiero; a huge New York Giants fan whose mundane life suddenly becomes pandemonium after an unfortunate chance encounter with one of his favorite football players. While many sports films have glanced at materialism vs. spiritualism in the eyes of an athlete, Siegel finally brings this to us through the eyes of a fan. Besides portraying how seriously engrained the sport of football is in American culture, Big Fan successfully examines how the “hero” archetype, often reflected in our favorite athletes and celebrities, can often blind us with naivety to the fact that these public figures are still human beings. Paul Aufiero’s passion for football at first brings him chaos and leads him to possible destruction, yet it also ends up saving him in the end. Siegel’s attention to detail had an immense effect on the film, from the 50 Cent birthday cake/cleavage scene, where making money is the choice of discussion, to the “Male Ego” sign visible in the background as Paul ponders his situation. 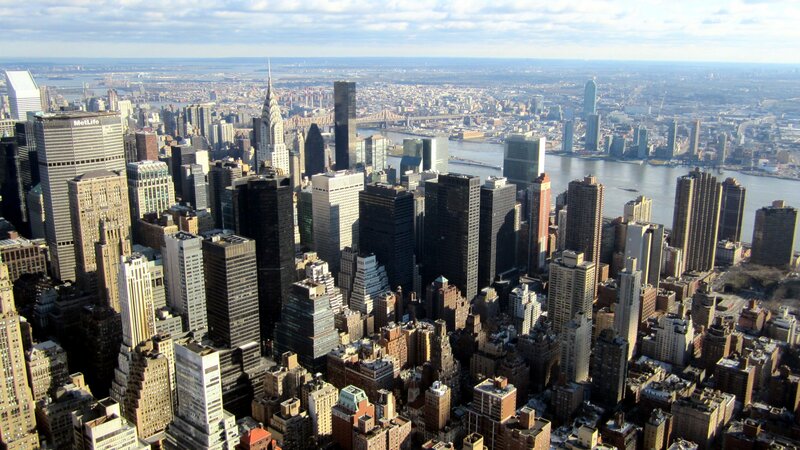 Siegel also did his homework on hotspots in both Philadelphia and New York, and anyone from these areas will appreciate the film’s authenticity, since these two cities are real-life rivals. The only painful part of watching this film was being an Eagles fan. I’ll leave it at that.